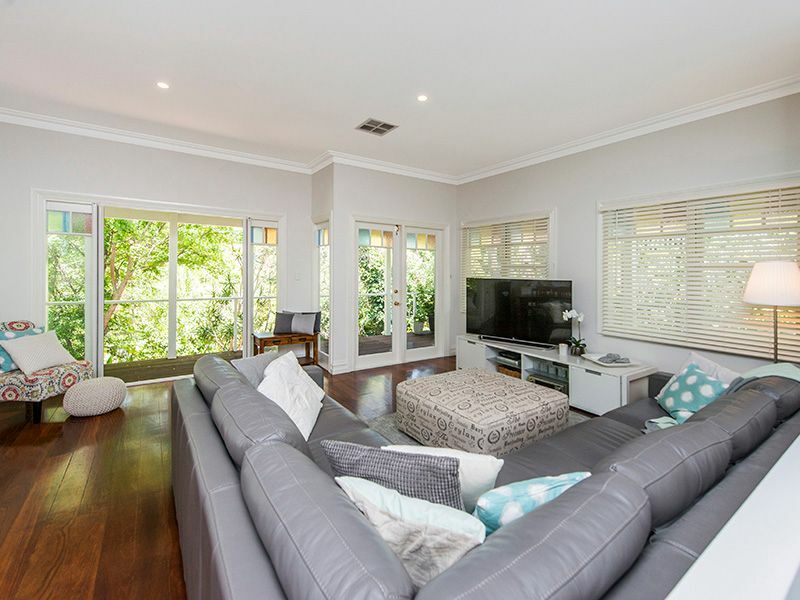 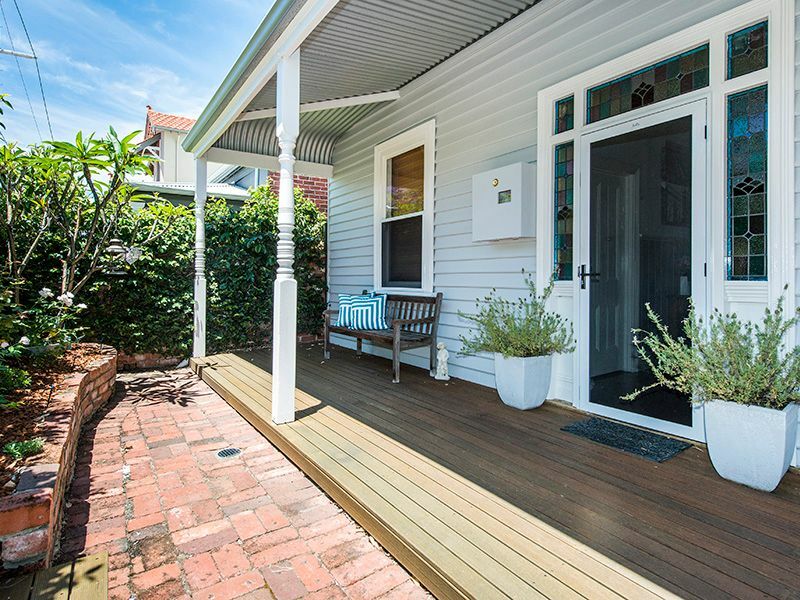 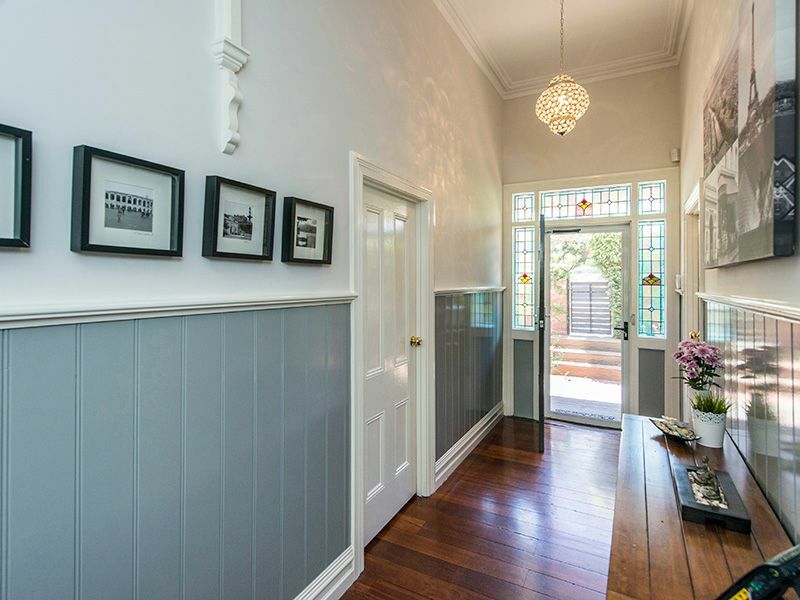 Beautiful Renovated Mount Lawley Cottage. 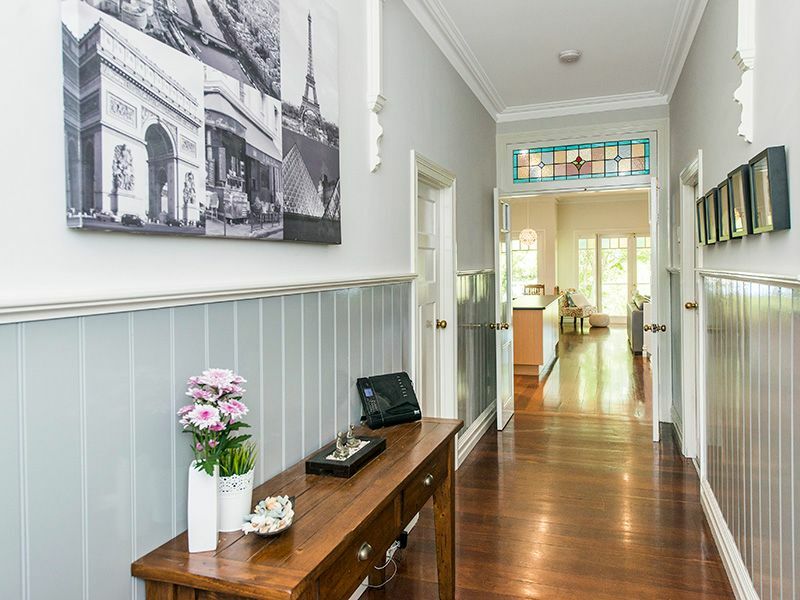 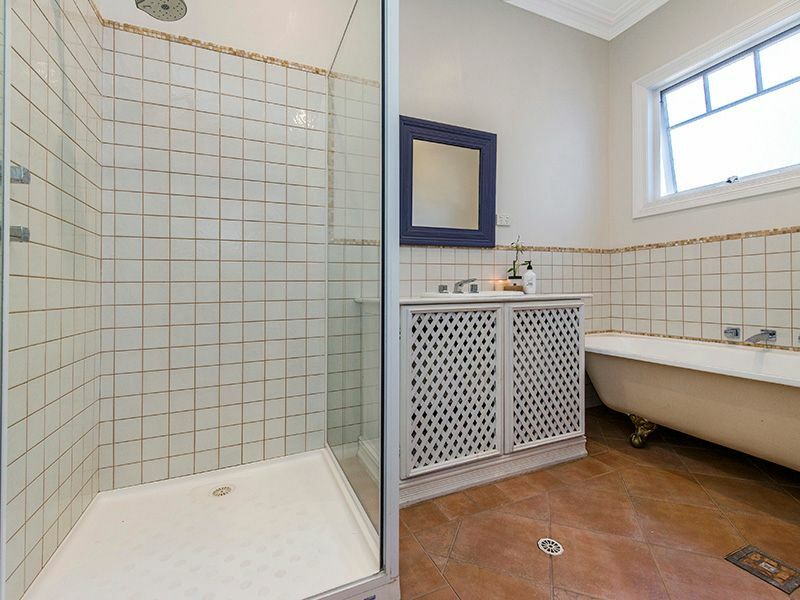 Built in 1908, this stunning cottage has been beautifully renovated making this family home an absolute GEM. 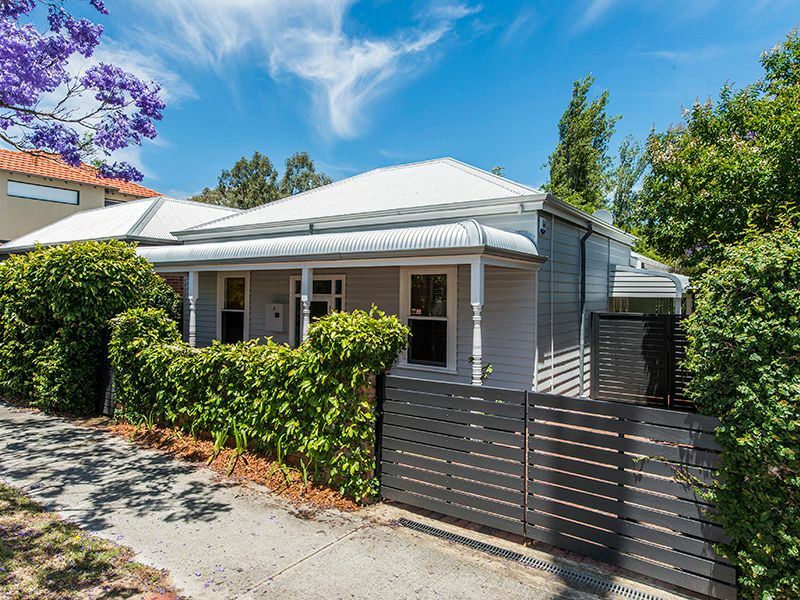 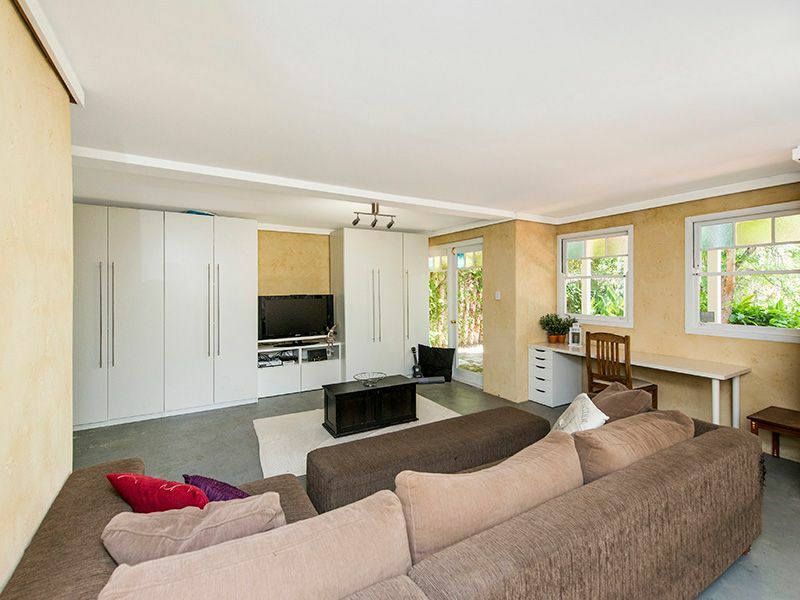 Well located on a quiet, tree-lined street in the prestigious river precinct of Mount Lawley. 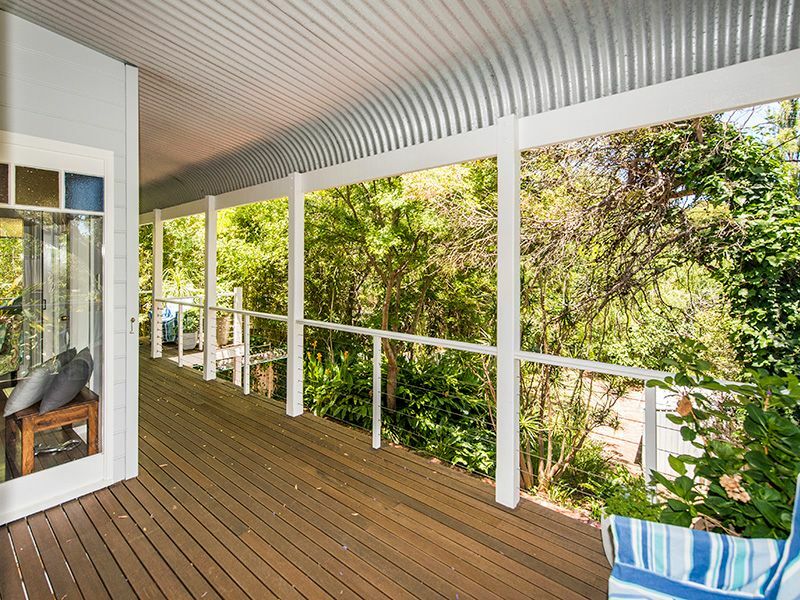 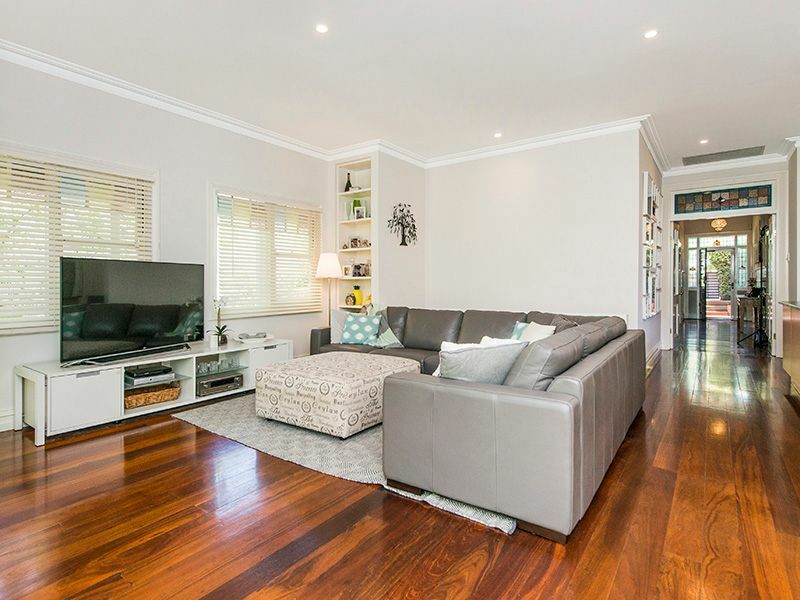 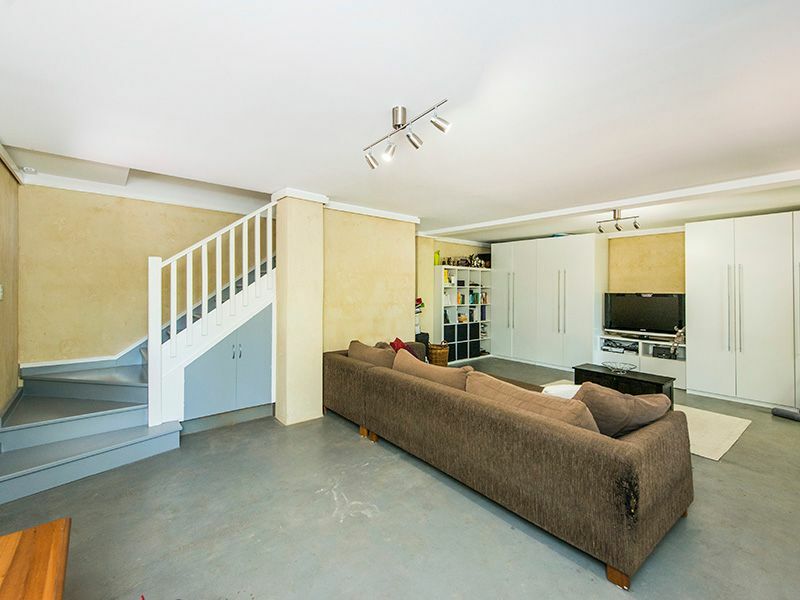 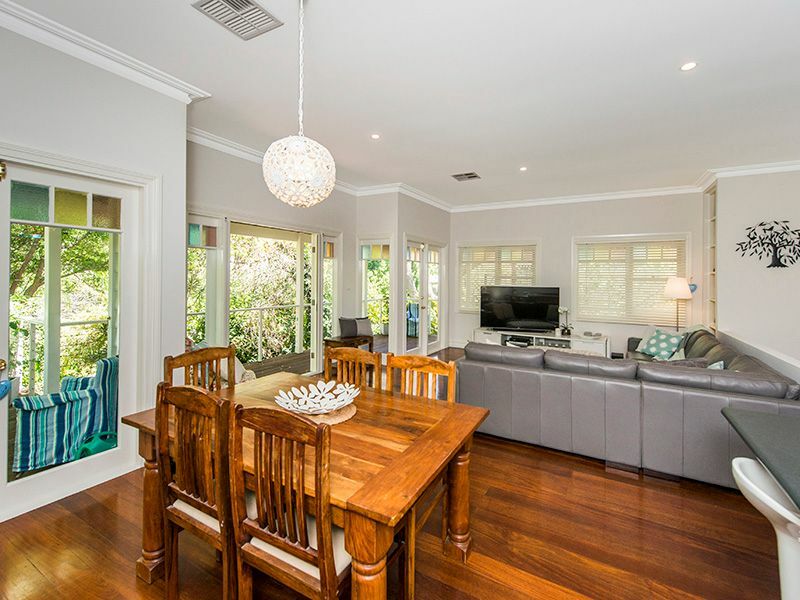 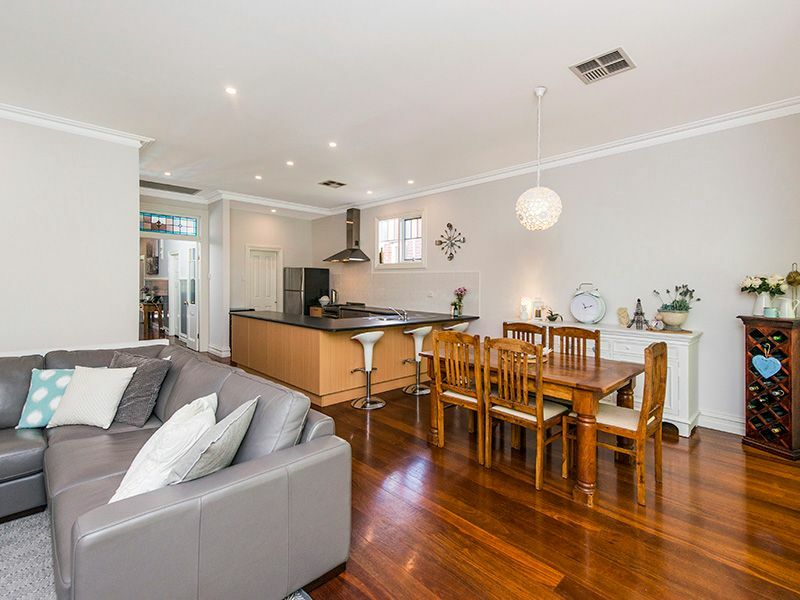 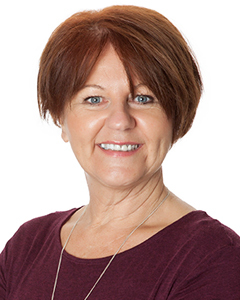 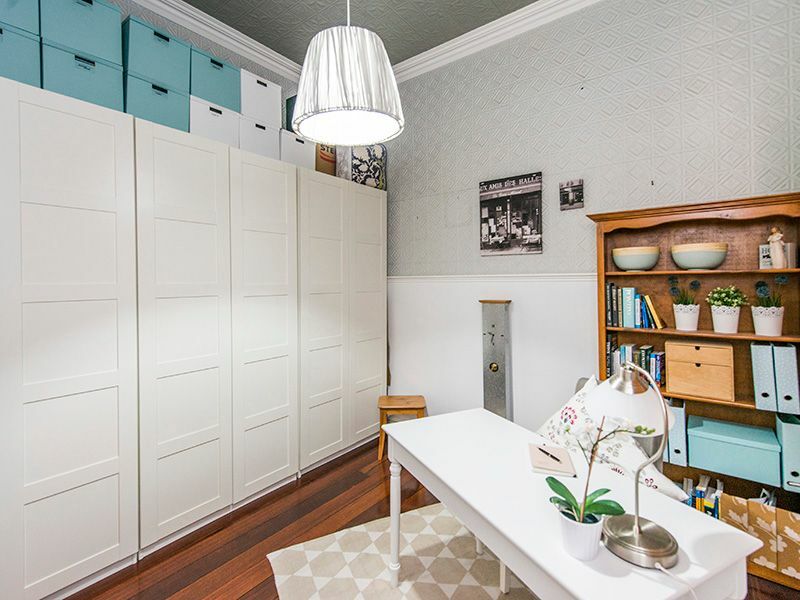 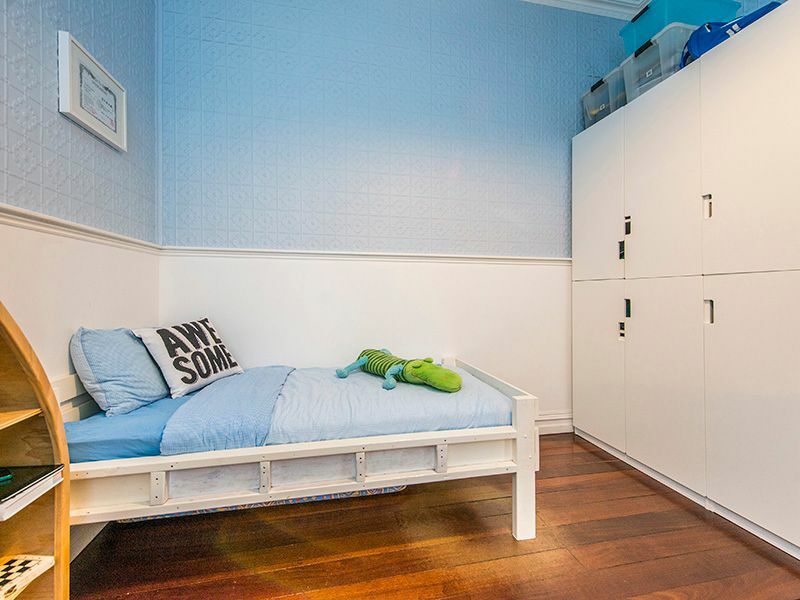 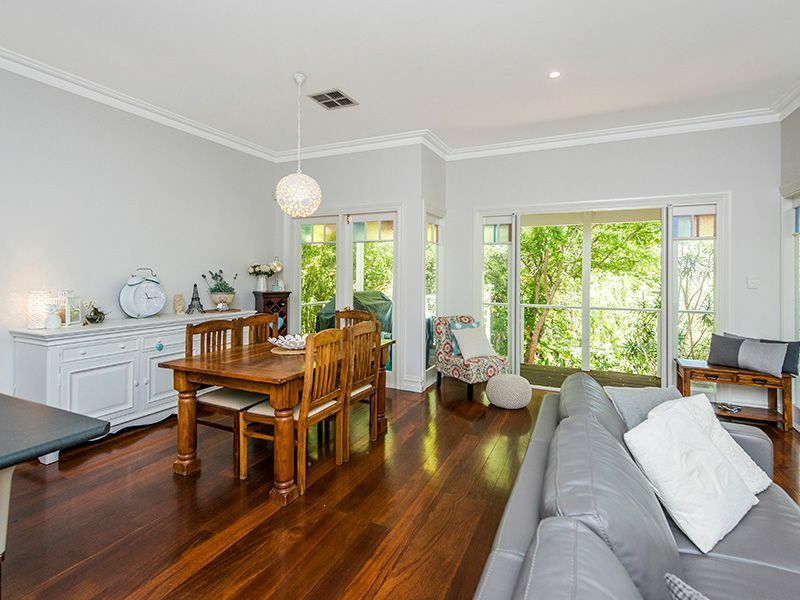 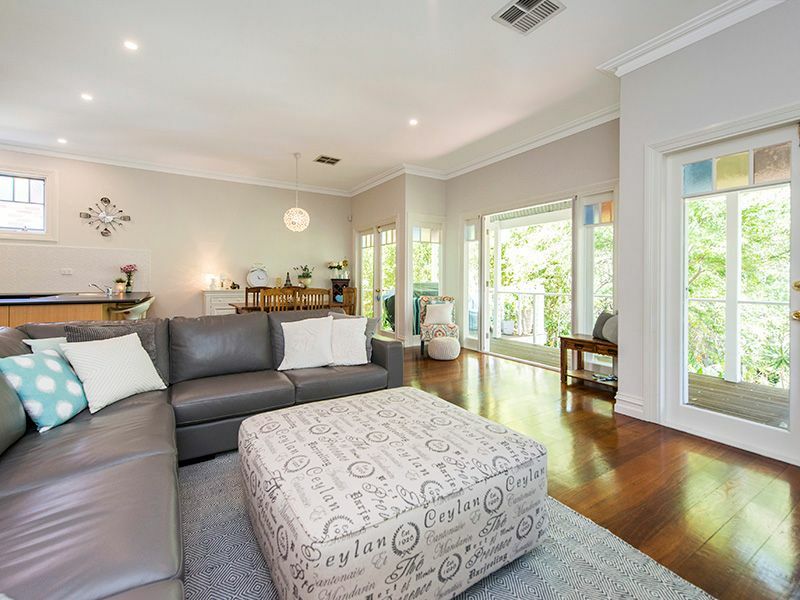 3 bedrooms and 2 bathrooms all with solid jarrah floors. 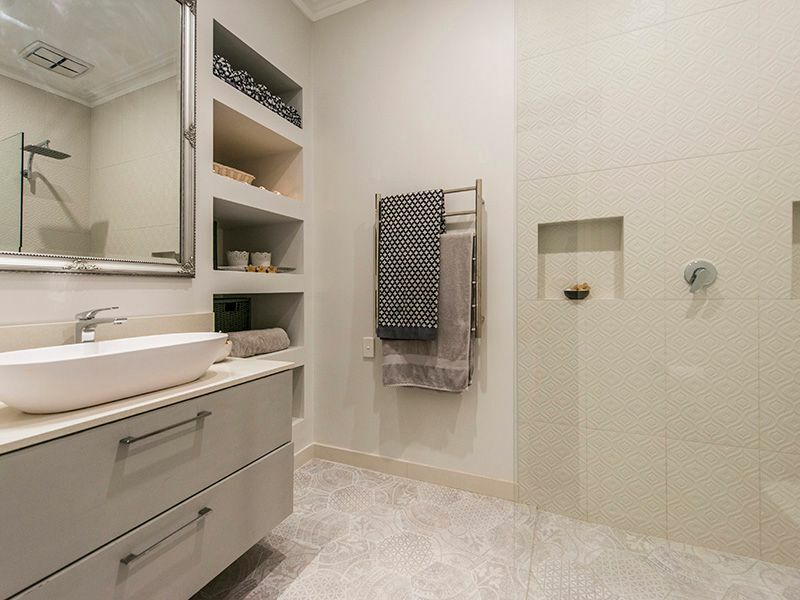 Features include: master bedroom with new ensuite, built in robes and french doors which open onto the balcony. 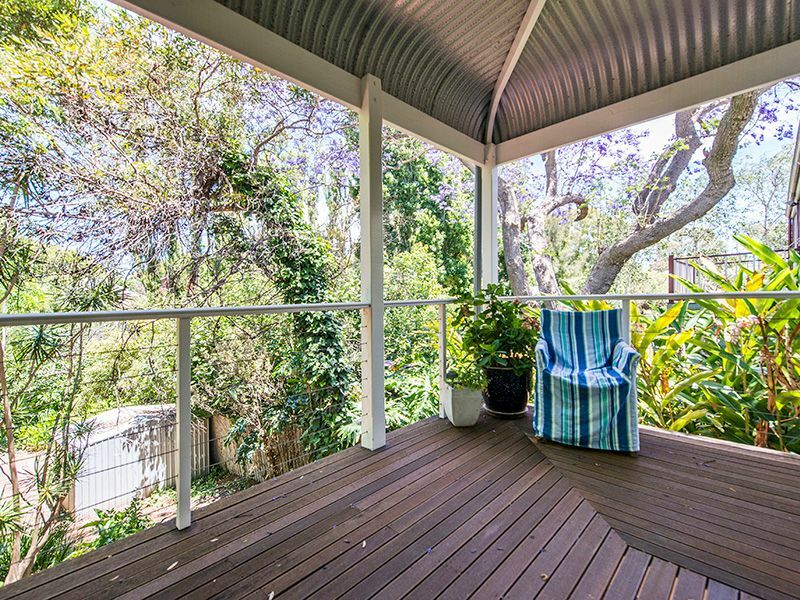 A spacious entertaining terrace with valley & garden views add to the wow factor. 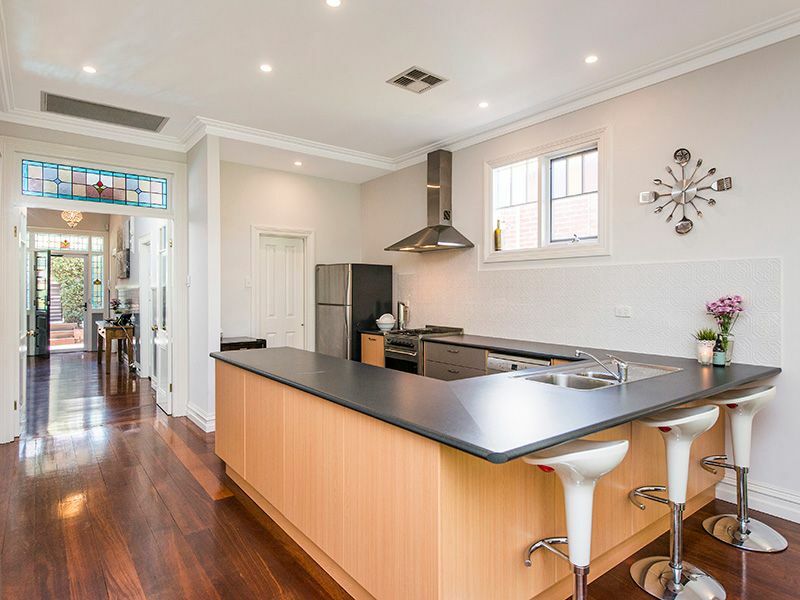 Open-plan, spacious lounge, dining & chef’s kitchen with stainless steel appliances plus a butler’s pantry. 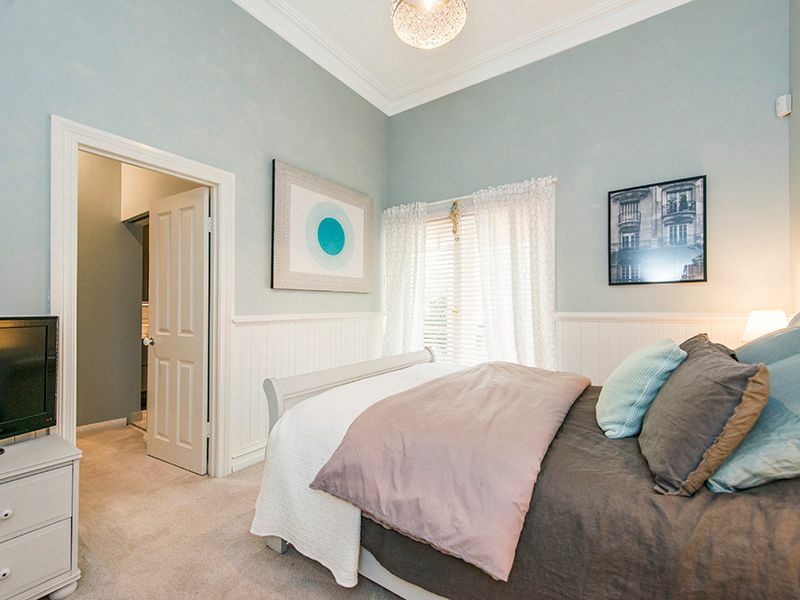 2 additional queen sized bedrooms with built in robes, main bathroom with claw-foot bath & laundry area. 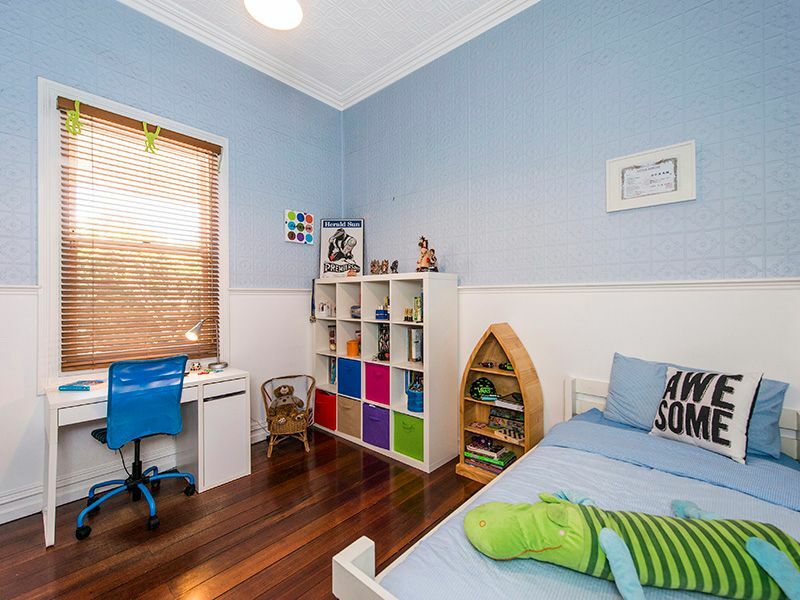 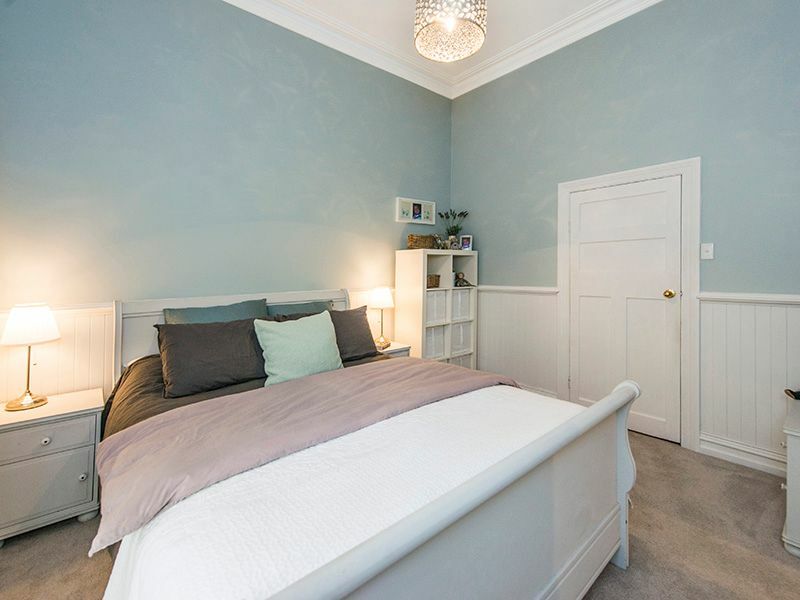 Located downstairs is a huge family/games room which could be used as a possible 4th extra-large bedroom with heaps of storage. 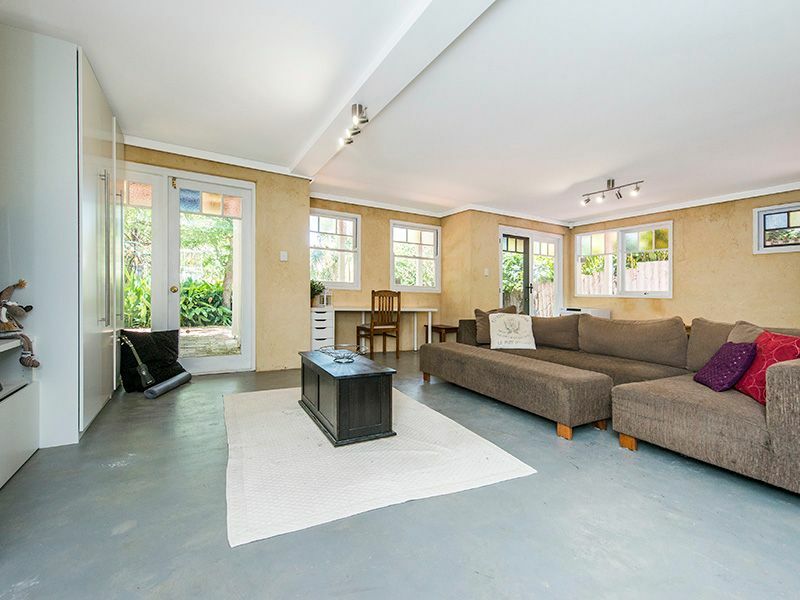 This property has ducted and zoned, reverse cycle heating/air conditioning, full security system and secure off street parking. 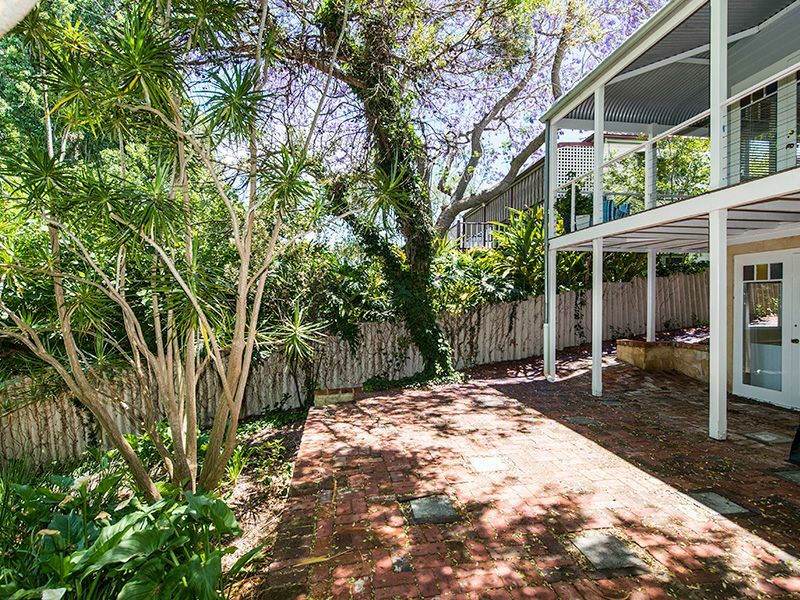 Low maintenance gardens and entertaining patio nestled amongst the trees. 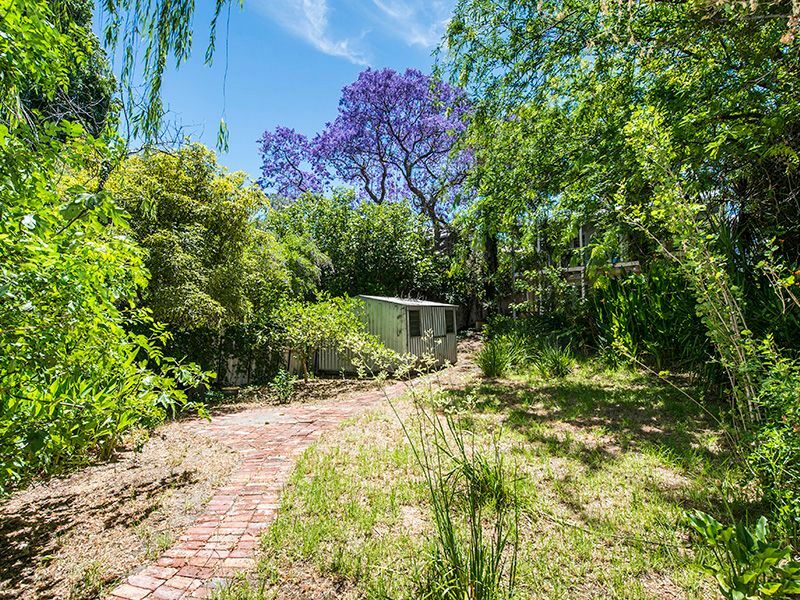 The property is only metres from the Swan River, walking/cycling paths and playground at Banks Reserve & St John of God Hospital. 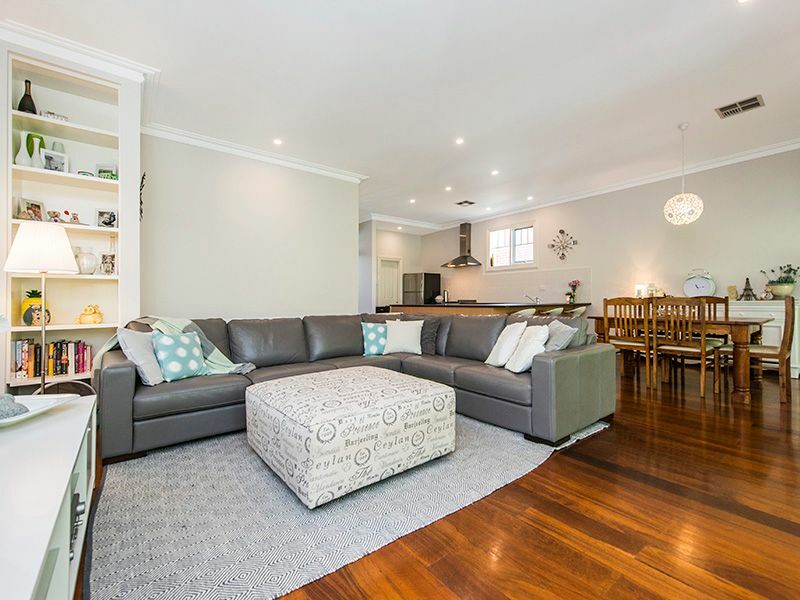 Plus easy access to NIB Stadium, Perth’s new Optus Stadium, Trinity College, Mount Lawley High School & Beaufort Street cafes & restaurants which adds to the great lifestyle the area has to offer.